Managing the details of choosing and installing the right sign for your business doesn’t have to be a headache. Expect us to do it all for you — from initial concept to reviewing colors, materials, site plans, and zoning and ordinance issues — and then on to fabrication, installation, and maintenance. It all starts with a free, comprehensive quote from one of our consultants. At no cost to you, our sales professionals will consult with you on every aspect of the project. 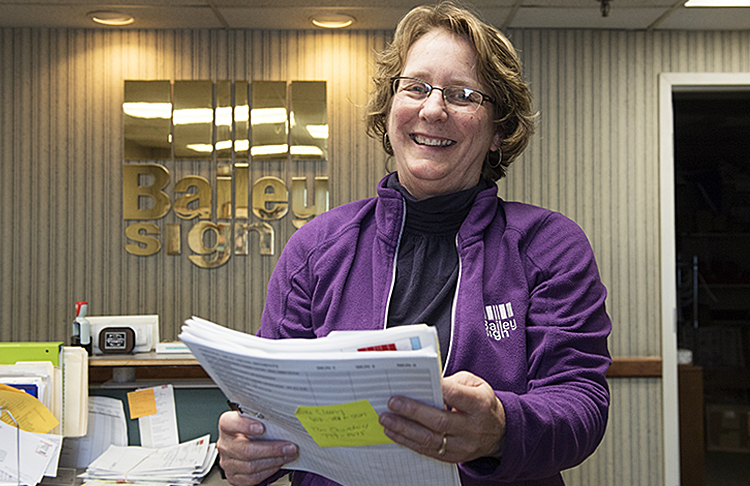 They’re experienced project managers who’ve developed top-quality signs for companies throughout Maine and New Hampshire. Once you choose us, we’ll see your project through the entire process and long after we install your sign. After all, we treat our customers like part of our Bailey Sign family! Ask any client what they love about our signs… and they’ll likely tell you it’s our manufacturing team. 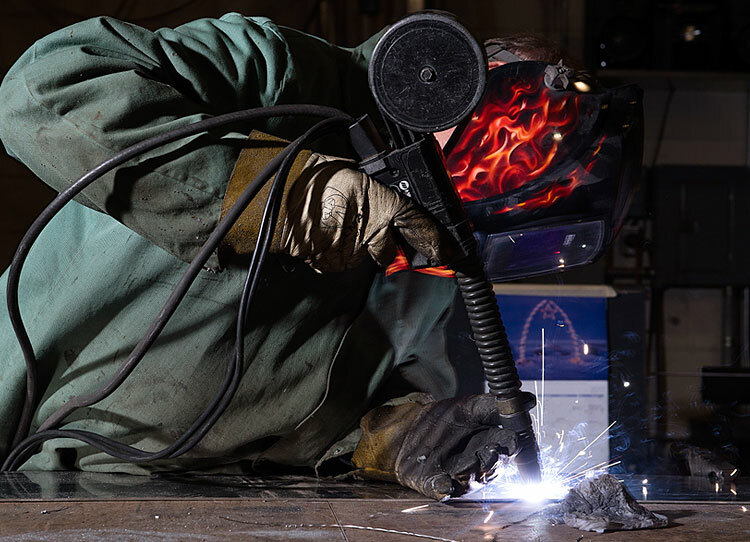 Whether you’re a Maine or New Hampshire business looking for a digital, pylon, or building sign, you can expect excellence and dedication from our welders, benders, painters, and fabricators. No job is too tough for our trained, certified, and licensed installers. We’ve installed and serviced signs in the worst conditions Maine or New Hampshire are known for. And, to make your business look its best to your customers, night and day, we own and operate all our vehicles, cranes, and service equipment so we’re ready whenever you need us. 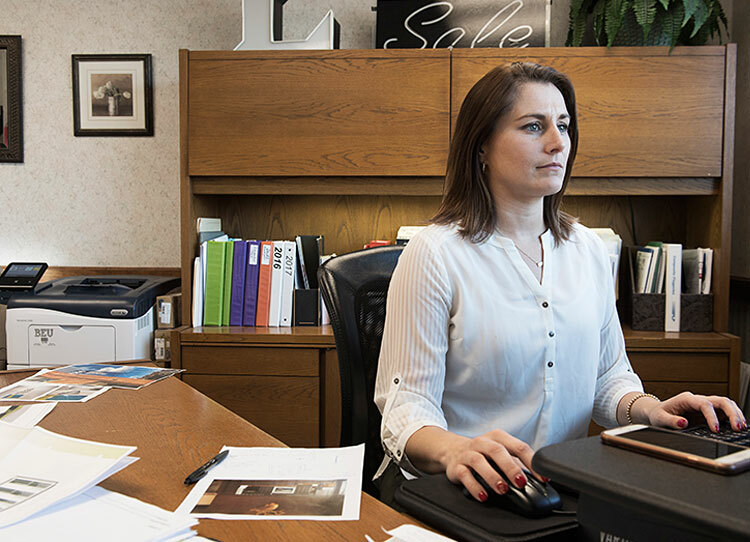 Whenever you call us or walk in the door — you’ll be helped by the friendly, helpful and courteous team in our Maine office. Our cheerful outlook is valued by our customers, and the longtime experience of this department keeps them returning to work with us on future projects, time after time… sign after sign. Since our family-owned business is the only Maine commercial sign company in the WSA (World Sign Association) — you have exclusive access to national best practices and world-class resources. To remain on the cutting-edge of sign design, manufacturing, installation and maintenance, WSA members (including Bailey Sign!) undergo continuous education and are among the first to adopt progressive technologies. And our WSA membership means we partner with approved, exclusive vendors standing ready to bring our customers coordinated management of local resources, specialized capabilities and superior creativity. Whatever your job needs, we have the experience and expanded team to deliver it!